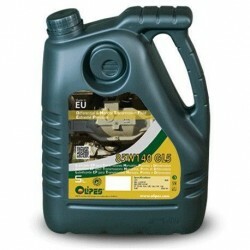 Transmissions, Axes, TDTO There are 8 products. 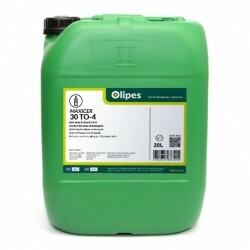 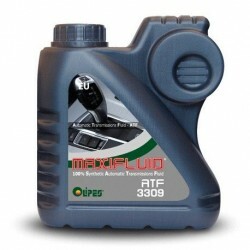 Maxicer 30 TO-4 is a high-quality transmission fluid (TDTO) specially formulated for systems operating at high pressures. 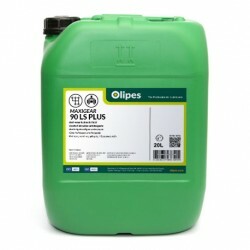 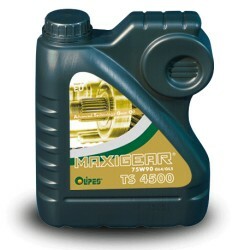 Maxicer 50 TO-4 is a high-quality transmission fluid (TDTO) specially formulated for systems operating at high pressures.